Continental AG develops innovative technologies and services for sustainable and connected mobility of people and their goods. Continental AG products and services, such as all-electric drive systems, sensors, and tires, are found in three out of four vehicles worldwide (Annual Report, 2016). Cutting-edge technologies in assisted and automated driving, connectivity and electrification are spurring unprecedented growth for the company (sales of around €44 billion in 2017, representing more than 8 percent growth from the previous year). Founded in 1871, the technology company ships 100.000 TEU annually. Continental’s most important trade routes are EU-US and Asia-EU. Continental presently employs more than 233,000 people in 56 countries. Continental’s challenge was to find a way to improve upon the visibility into the ocean freight market prior to the tendering (bidding) process. The company wanted assurances that their tender-bids, given by the selected suppliers, were comparable to and in line with actual market prices. Continental AG has very complex and extensive shipping and freight purchasing needs for which market pricing information is essential. Procurement effectiveness - whether it is for aluminum used for die casting parts or precious metals to coat a wide variety of components - is inescapably linked with keeping costs down in the freight tendering process.Maximizing yield on the delivery of products and services to Europe, North America, Asia and other markets is linked with cost reduction through successful bids on freight. One of the best ways to do so is to compare freight rates for domestic or international traffic with those with similar contract types. 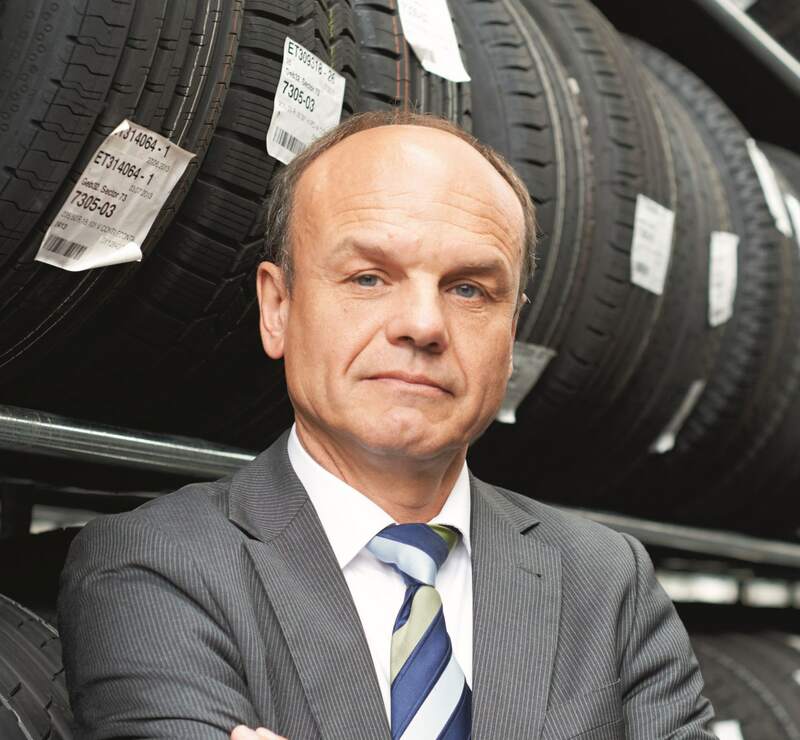 While Continental AG has used simple tools before to arrive at target rates in the tendering process, results left space for further improvement. They were not truly armed with the information they needed to know to succeed in the tendering process. When the Freight Purchasing team at Continental first looked into Xeneta as a possible benchmarking tool to assist them in freight purchasing decisions three years ago, they wanted to make sure there was sufficient data (e.g. container volume, prices) in the platform. They found that there was more than sufficient data to allow them to make strategic assessments in freight tendering. Xeneta adds over 2MN rates a month from shippers and freight forwarders all around the world with a specialty in contracted/long-term rates. Xeneta uses its database of millions of price points to validate price correlation. Aggregated freight rates contracted to/from specific areas/ports offered accurate metrics. Thanks to the millions of data points, Continental’s Freight Purchasing team has been able to skillfully look at volatility on different corridors and benchmarks prior to tenders. The market intelligence Xeneta provides gives Continental a critical business advantage. In addition to Xeneta Analytics, Continental relies upon some of Xeneta’s other services - such as custom reports and tender analyses. Röttger likes how market intelligence can be shared within the organization. The rate data can be used as an evaluation tool when Continental evaluates its supply chain performance on a monthly basis. Xeneta’s ocean freight rate benchmarking tool improves Continental’s internal processes.